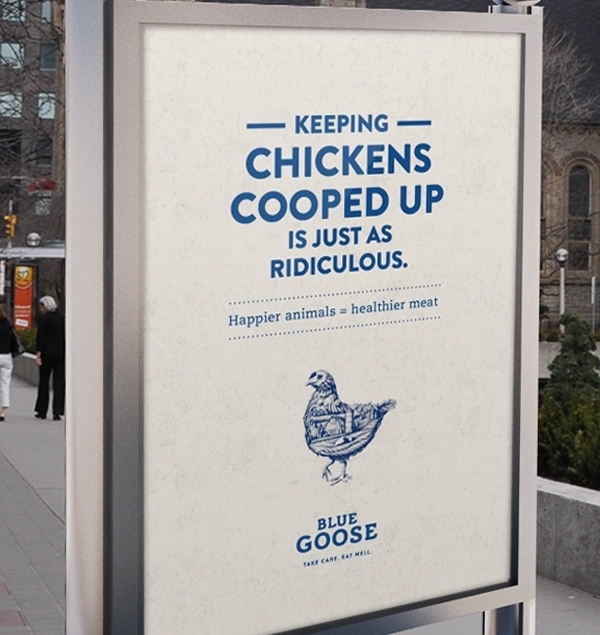 Blue Goose is an organic & natural food brand that believes if you look after your land and animals, they will look after you. 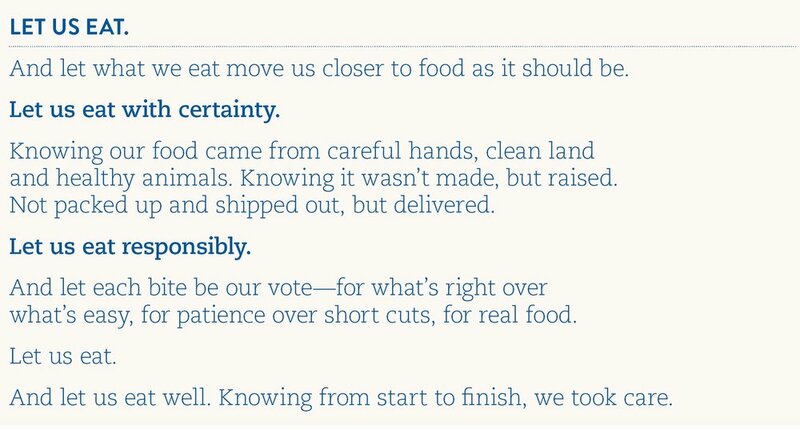 To help develop the Blue Goose brand identity—including tagline, brand voice, and manifesto—I learned a lot about vertical integration versus factory farming and, long story short, I no longer eat hot dogs. 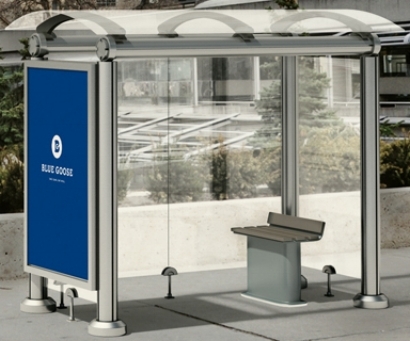 To show that Blue Goose is serious about raising animals humanely, we created a tiny transit shelter so commuters could experience for themselves how it feels to be a cooped up, factory-farmed chicken. 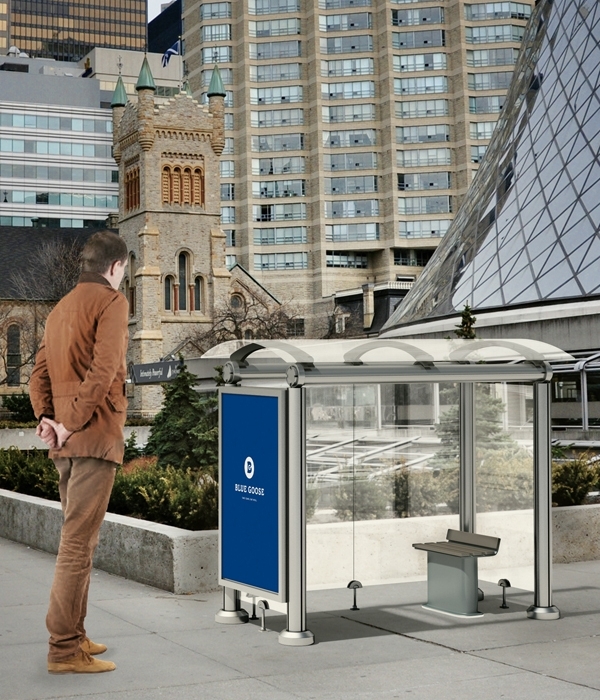 The shelter was a finalist in the Carte Blanche for Creatives competition.